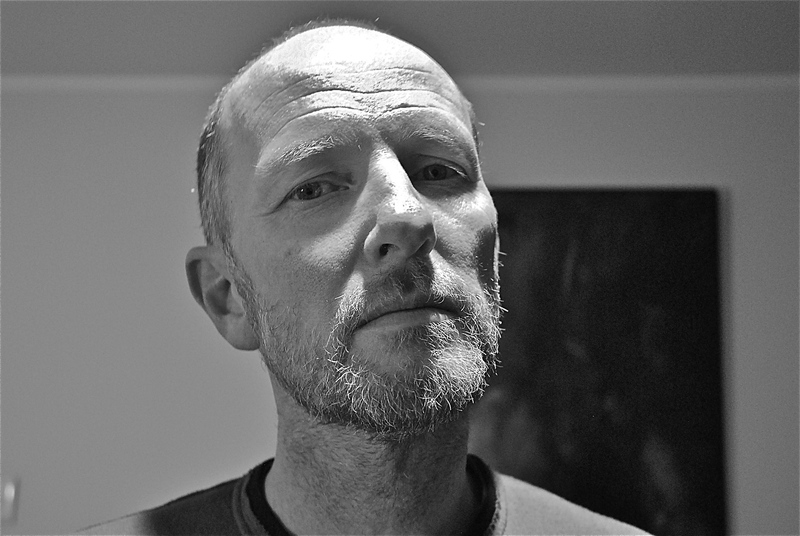 Russell Scoones is a New Zealand born, internationally recognized sound artist and composer. His work has been presented at festivals and venues throughout the world for over 20 years including Dance Umbrella (UK), Roma Europa (Italy) and the Wellington International Festival of the Arts (NZ ). He is known for his long term performance collaborations with choreographer Carol Brown and more recently with spatial designer Dorita Hannah for works such as Tongues of Stone (Aus 2011), Mnemosyne (Prague 2011) and 1000 Lovers (NZ 2013). In 2012 he presented his solo sound work Vessels at the Performance Arcade in Wellington and then in collaboration with designer Kasia Pol presented The Freight at The Performance Arcade in 2014. His compositions are sourced from sound harvesting in real environments, which are then combined and manipulated to achieve an emotionally effecting sound world of depth and texture. Russell is a registered music therapist currently practicing at the Raukatauri Music Therapy Centre in Auckland.